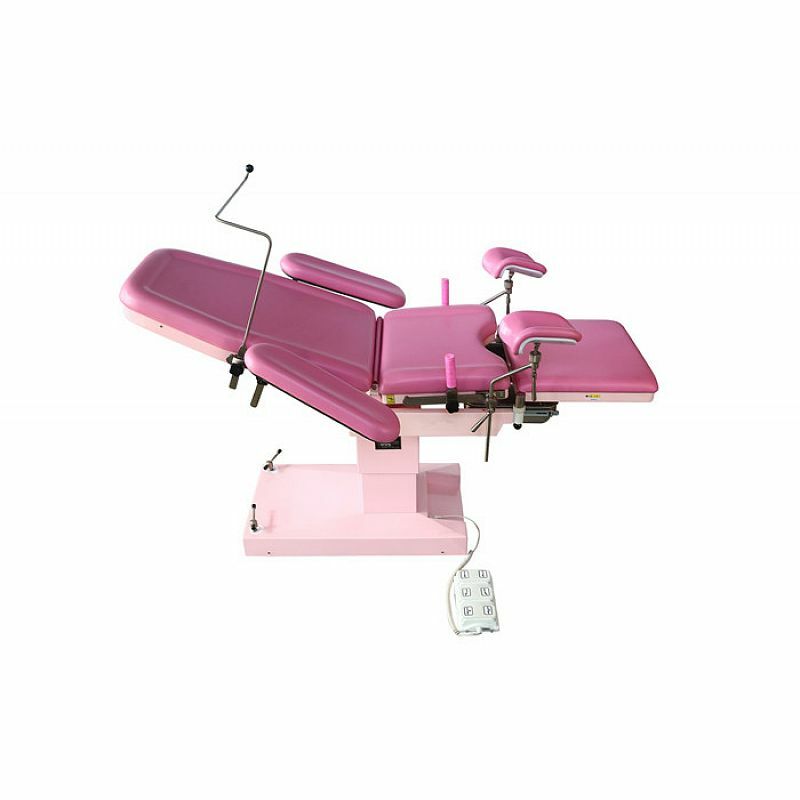 DW-HEDC01B electric obstetric bed is driven by low voltage DC motors with advanced backup power, safe and stable. Four wheels lifting by electric controller. 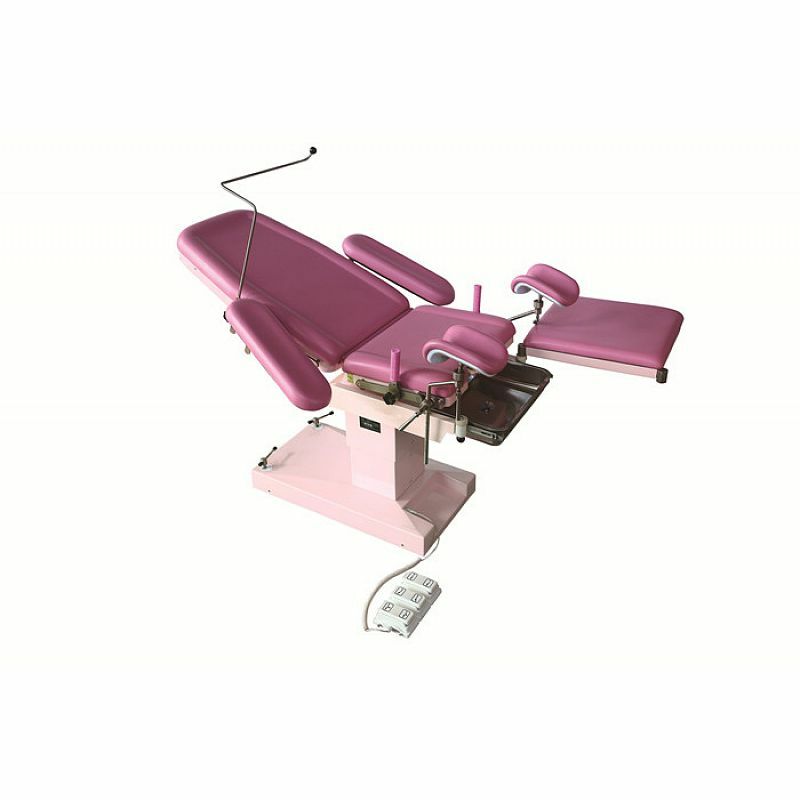 Leg boards can also open by 90°to be convenient for medical staff to operate or to be apart according to requirements. 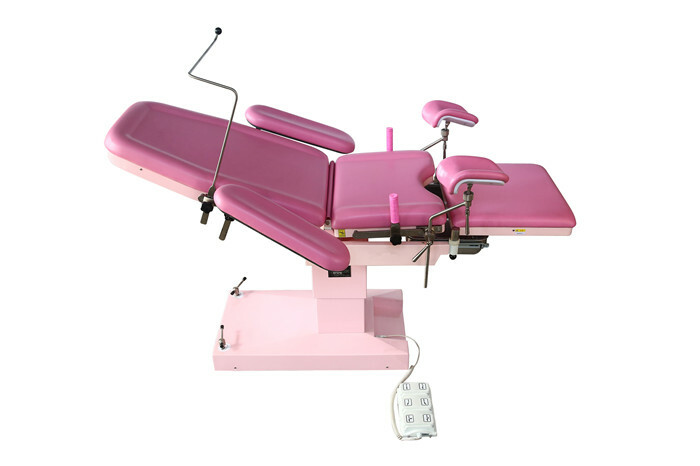 The mattress is foam molding with good shape and easy to clean .